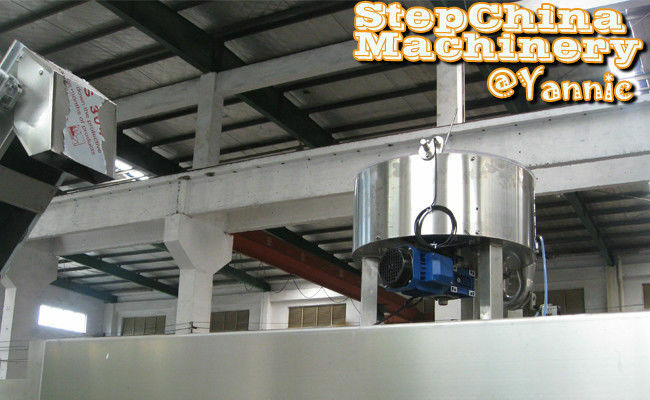 there is bottle guard board below the star wheel to avoid possible stuck during high speed rotary running. 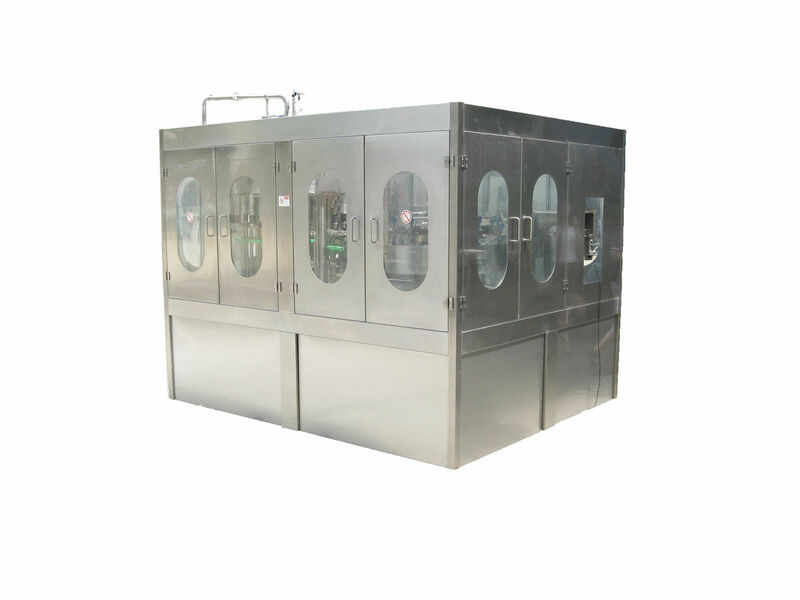 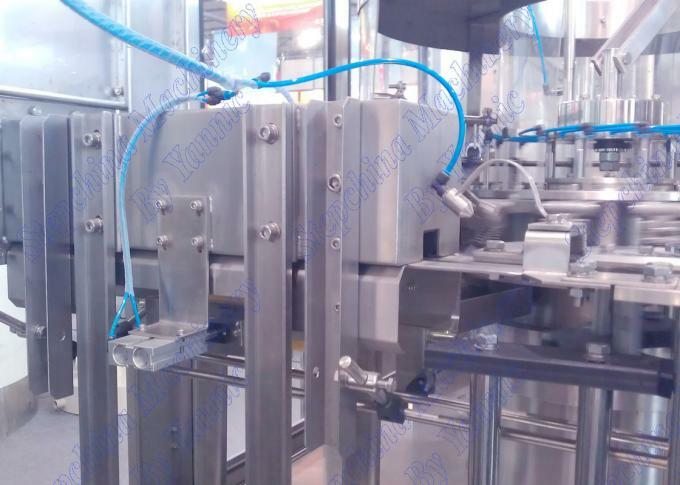 these guard board ensures high efficiency 5000 bottles per hour with 12 pieces of filling heads. 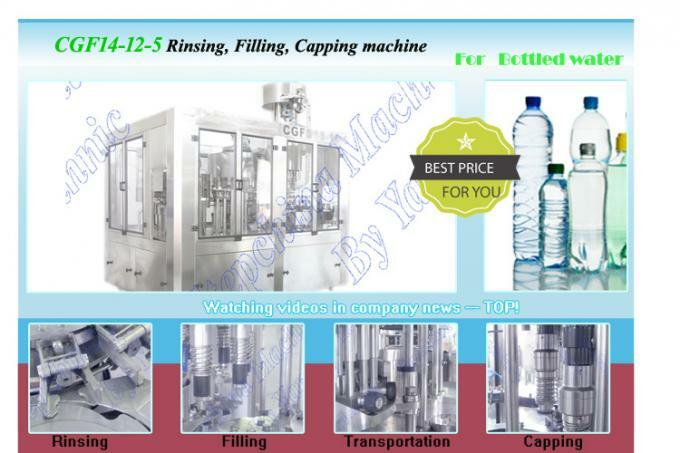 the strength of capping head is adjustable. 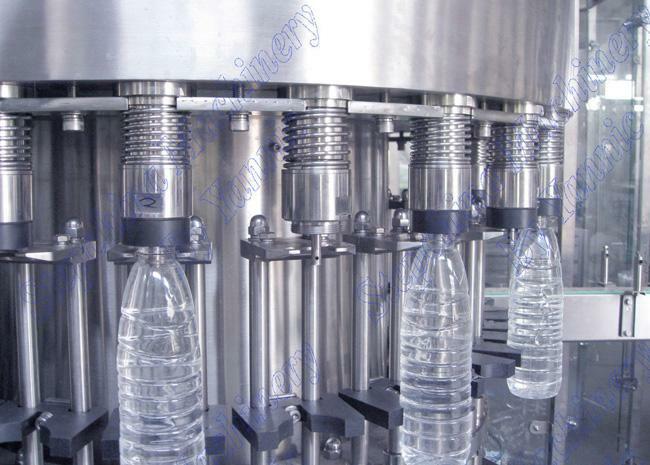 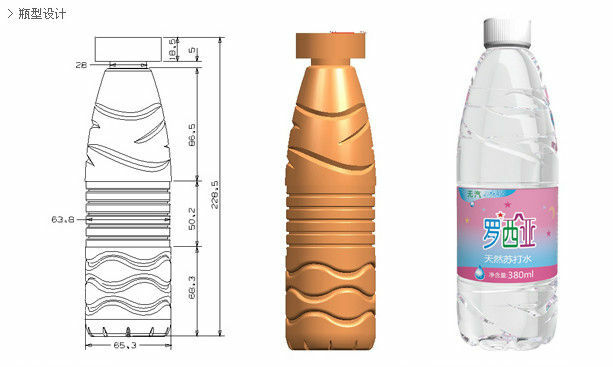 we shall adjust the strength to be best for client's cap and bottle during our whole line testing in our workshop.